There are many ways to honor a life well-lived. 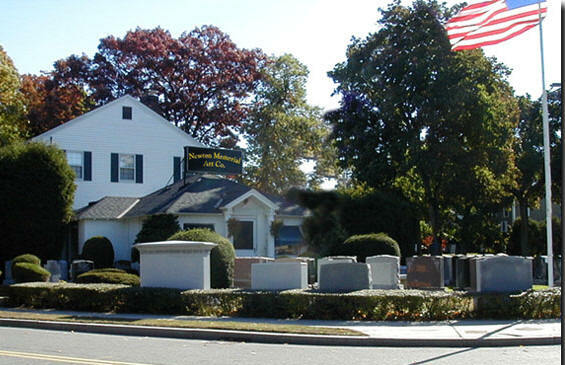 For centuries, some of the most famous and beautiful legacies have been stone memorials and mausoleums. Today, these memorials are still powerful tributes to human love, respect, and achievement. 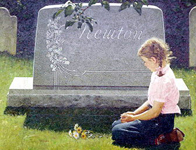 Newton Memorial Art Company is a family owned, full service Monument Company which can handle any engraving or memorial needs you may have. We are an authorized Rock of Ages Dealer. You will find our services to be warm, honest and courteous. © Copyright 2004 Newton Memorial Art Company. All rights reserved.